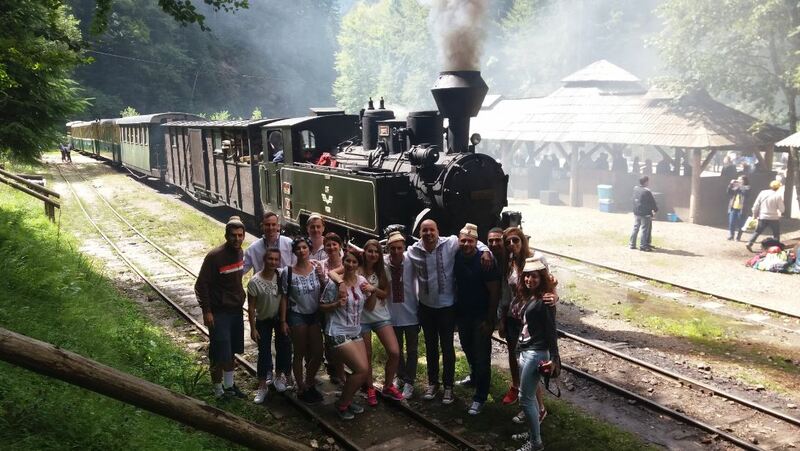 "A great trip with a great guide!" 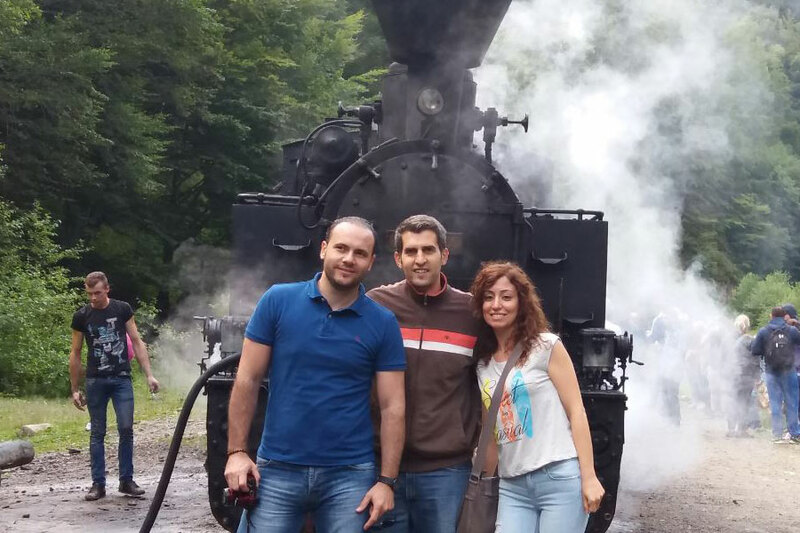 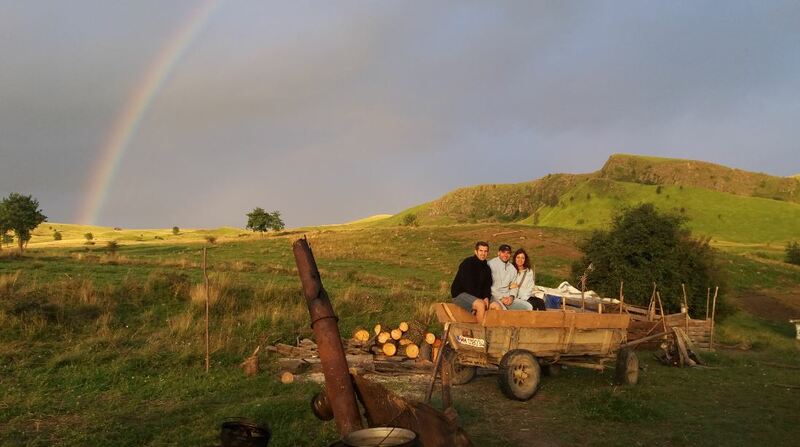 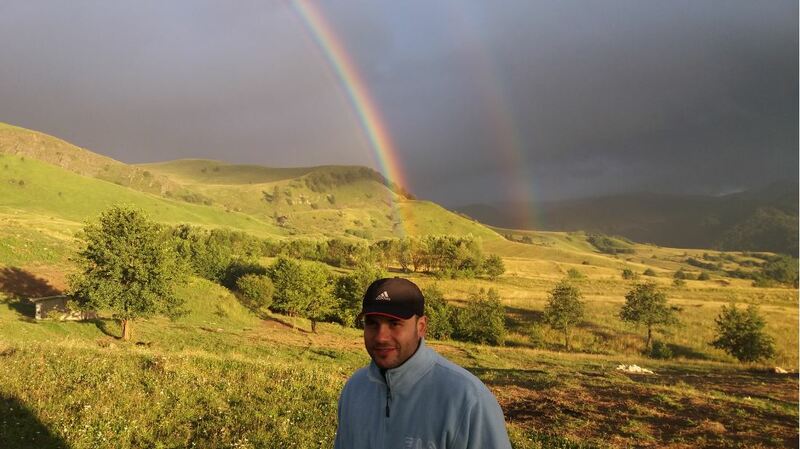 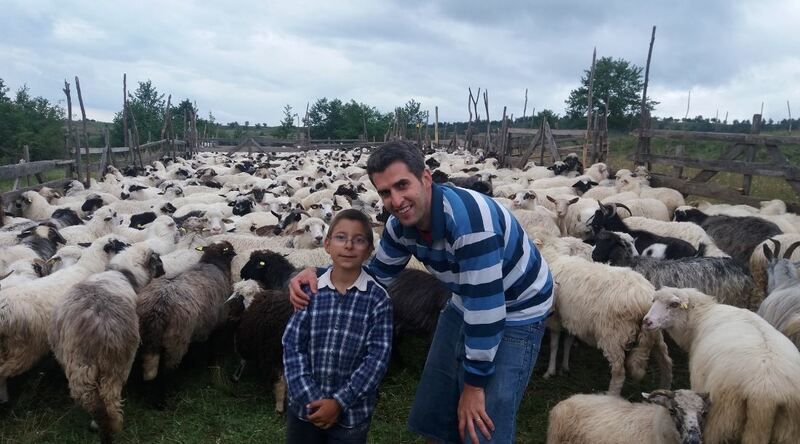 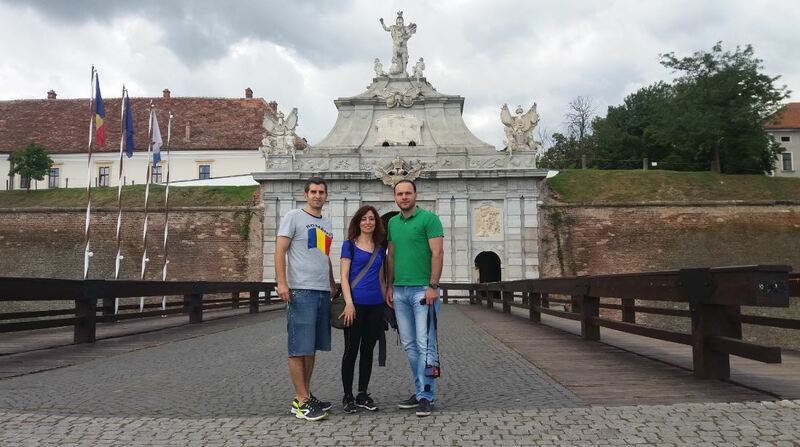 I was more than lucky to have Mihai as my guide during my one-week trip to Romania. 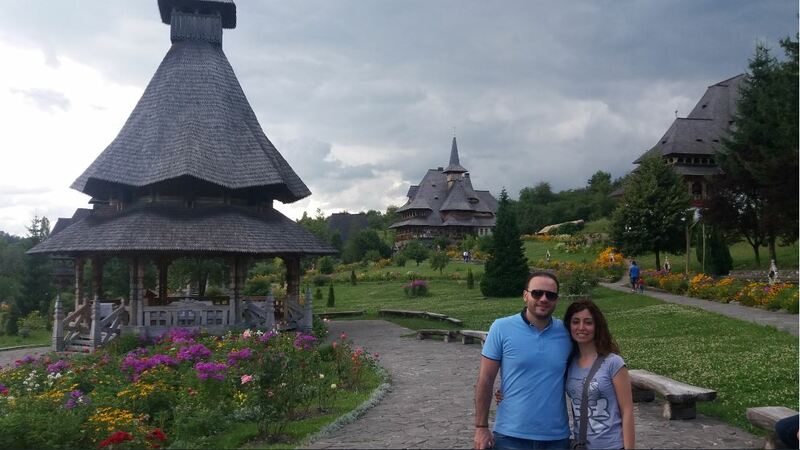 I initially booked a one-day trip to Bran and Brasov, since I was planning to spend the remainder of my trip in Bucharest.